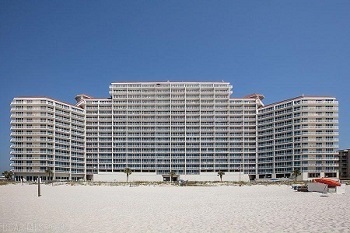 Gulf Shores AL condominium home for sale at Lighthouse. 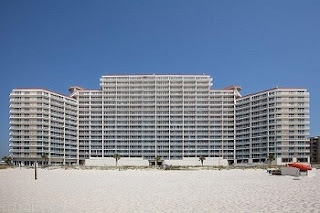 Unique East corner 3BR/3BA unit in a premier rental complex located on the Alabama Gulf Coast. All remarks contained herein are considered to be the opinion of Broker. Buyer assumes sole responsibility for determining accuracy and validity of said opinions and measurements.